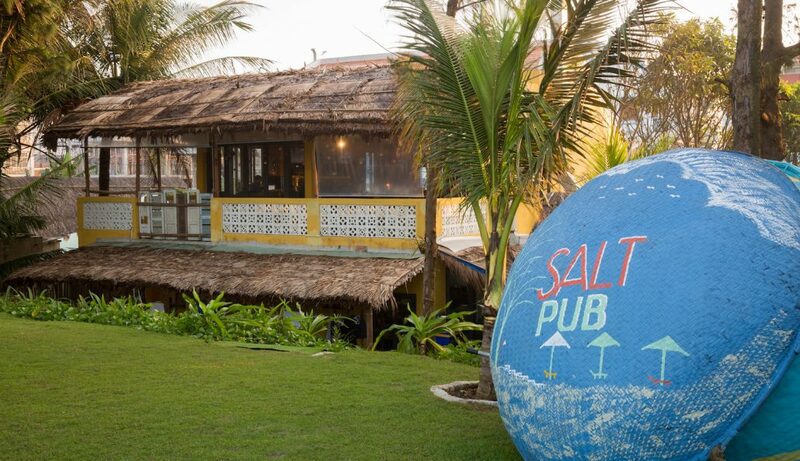 Add to your Beachside experience with a visit to Salt Pub & Restaurant. 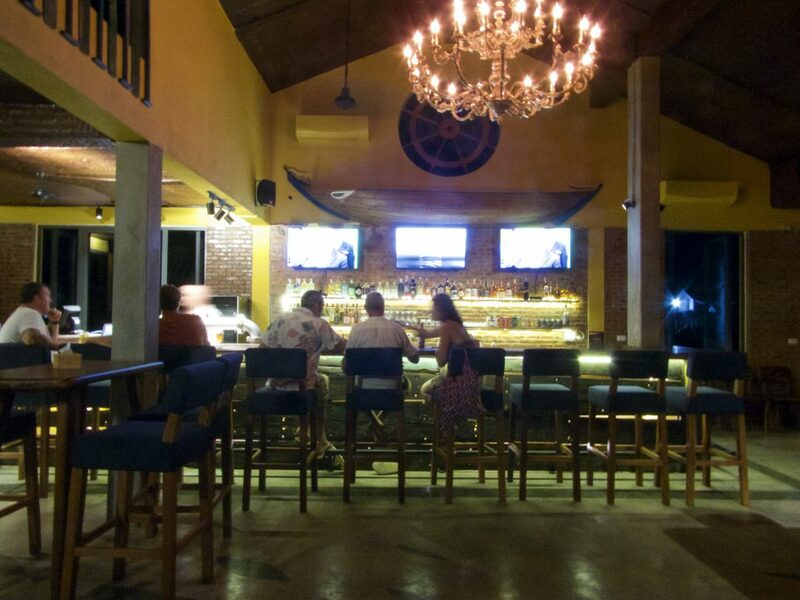 This ocean view bar is part of Beachside Boutique Resort and is situated just across the road from the resort. 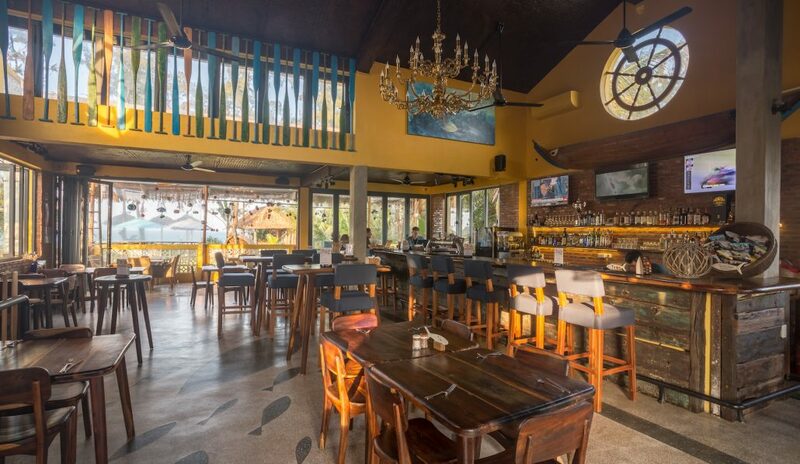 Expect to find beautiful views, top class service, delectable dishes and unique selection of Gin, Rum, spirits and craft beers. 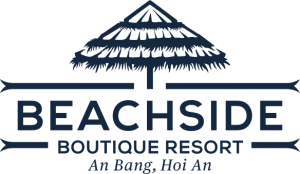 Order a ice bucket of beers from our garden or beach lounges and enjoy the finer things in life in true Beachside style. 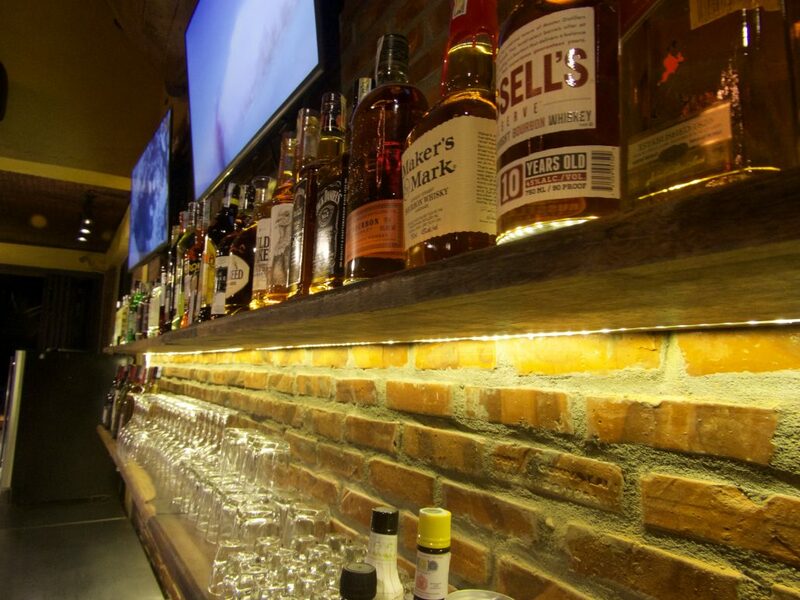 We have searched high and low to ensure we have hit the mark with our carefully curated selection of local and craft beers, unique and classic spirits, imported wines and the staple fresh juices and coffees. Open for breakfast, lunch and dinner, the kitchen is serving up some local favourites and home comforts with gusto. 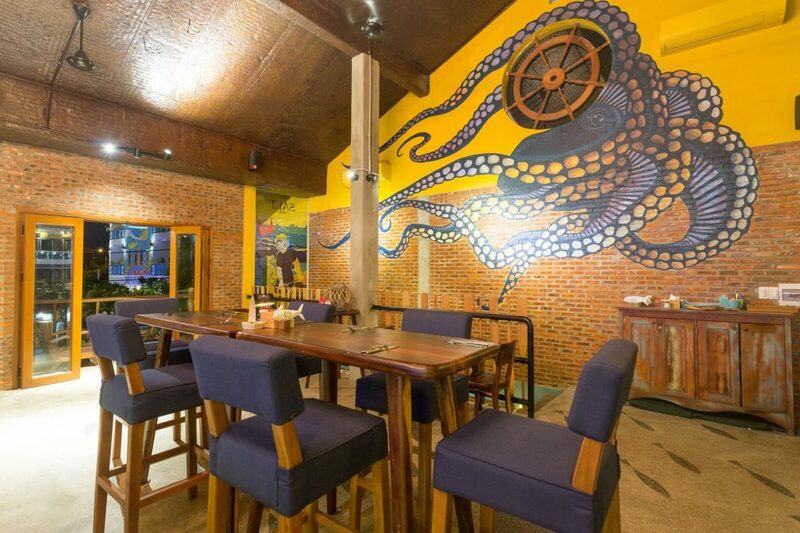 Be it a spicy Pho or a prime hunk of Australian T Bone steak, Salt Pub & Restaurant is waiting. 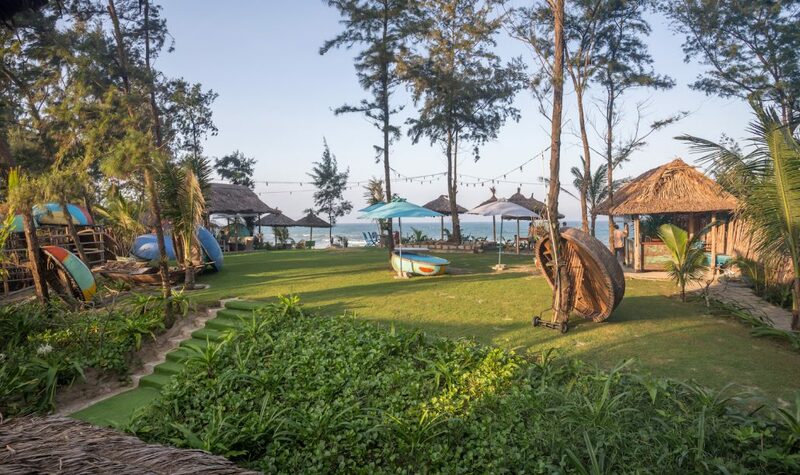 Located a stone’s throw from beautiful An Bang Beach and Beachside Boutique Resort, Salt Pub is perfectly placed for a visit at any time of the day. 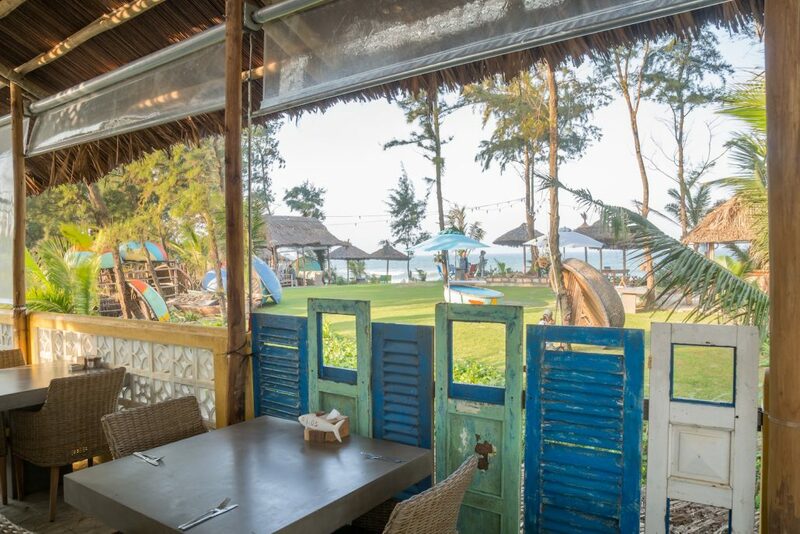 The setting couldn’t be better for wiling away the hours in our vast and green garden or in one of our local beach huts. 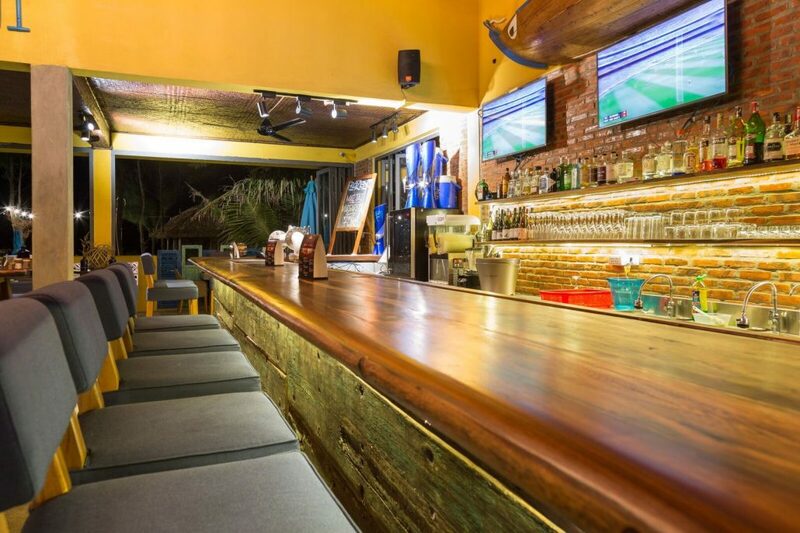 Have a dip in the ocean before heading back for a shower and lunch or some evening cocktails at Salt Pub. We’ve built our own boules pitch to keep you (and the little ones) entertained and have sourced the best local musical talent to add to the relaxed ambience. Packed full of nuts, seeds, dried fruit and fresh coconut topped with fresh fruit, yoghurt and Vietnamese honey. A selection of toast and mini French pastries with jams, honey along with your choice of cereal. Fresh shredded coconut and sliced banana drizzled with local honey on two fluffy pancakes. Fresh local avocados smashed and mixed with herbs and diced tomato served on toasted rye bread topped with 2 poached eggs. You can have them scrambled, poached, fried or hard/soft boiled and they come with thick cut toast, bacon and tomato. All of the usual suspects, 2 fried or poached eggs, bacon, sausages, cherry, tomatoes breakfast potatoes and thick toast.